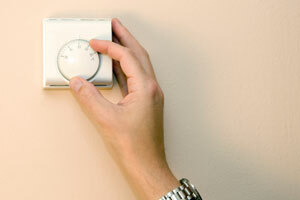 Repairing an air conditioning unit or a heating system isn’t a job for a novice. 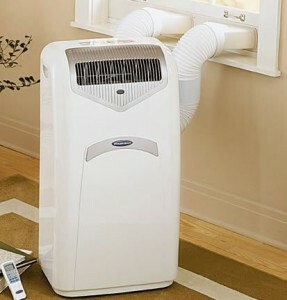 You should call a professional if something is wrong with your air conditioning to prevent further damage. 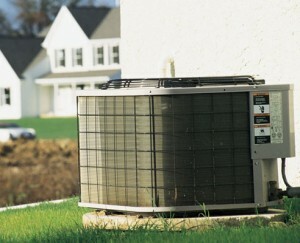 To prevent damage to your air conditioner, you should keep a regular maintenance schedule. 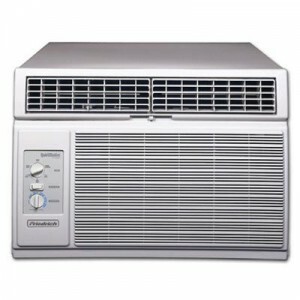 Maintenance can be done even by a novice, and it implies cleaning the unit, changing the filters, assure proper drainage. 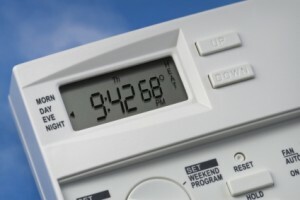 These are some easy tasks that you can do by yourself. 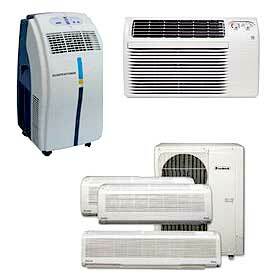 Before you call a professional you need to know the type of air conditioner. 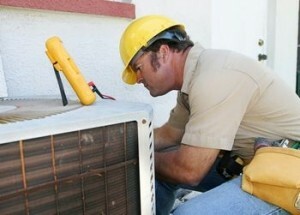 Not knowing the type of air conditioner could cause you to hire the wrong person. 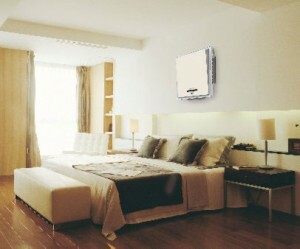 Always keep the manual of the unit after installation. 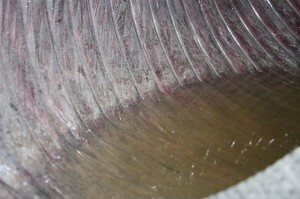 Once a year you can call a professional for a more throughout maintenance. 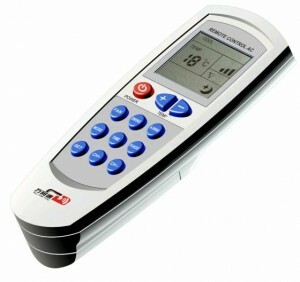 Here are a few questions that you may have considered asking. 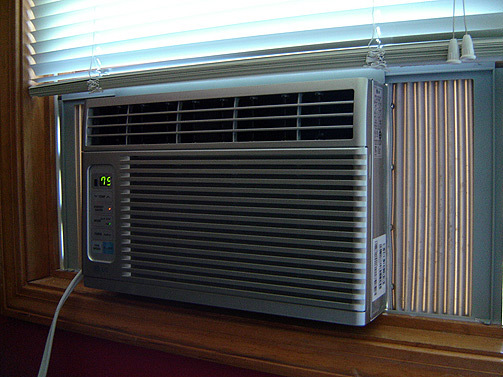 Are air conditioners the same thing as heating systems? 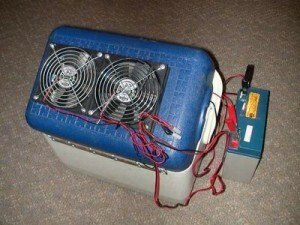 Some air conditioner are also equipped with heating mechanisms, but not all. 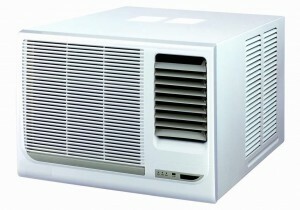 Usually you can find separate air conditioners and heating units. 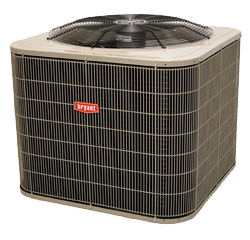 What is an air conditioning unit? 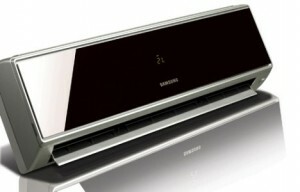 This machine cools the air from your room, keeps it dry and at a regular temperature. 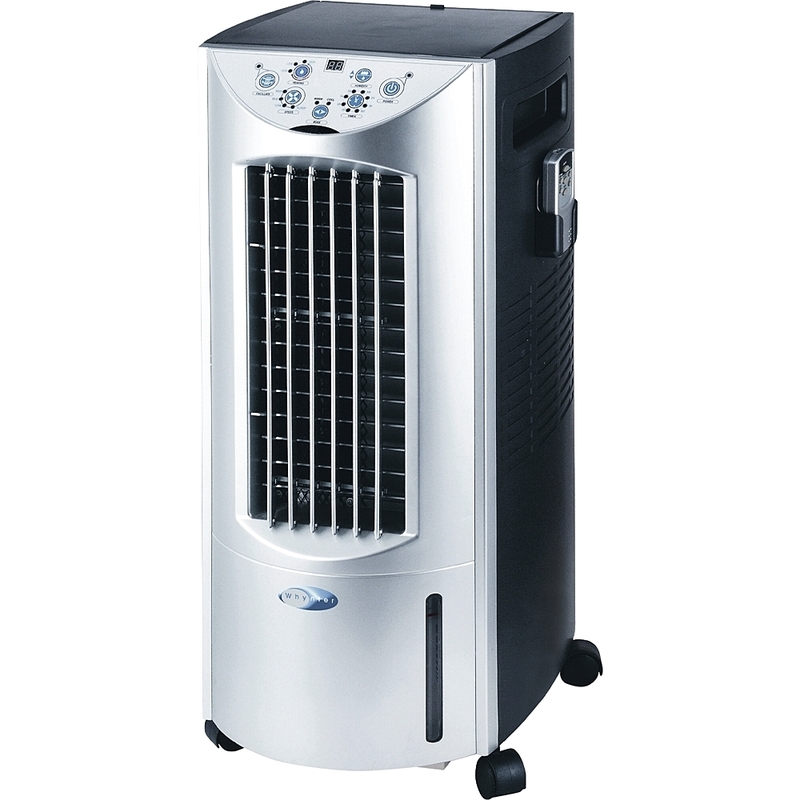 Are there more types of air conditioner? 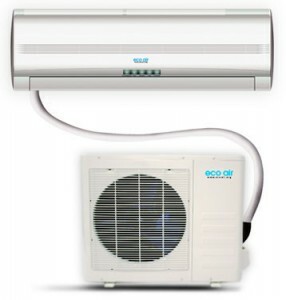 There are three main types of air conditioners: they can be package units, central air conditioners and split units. 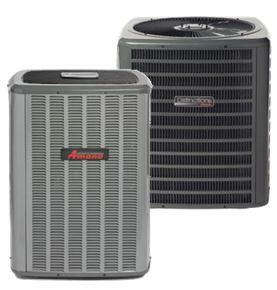 Are there more types of heating units? 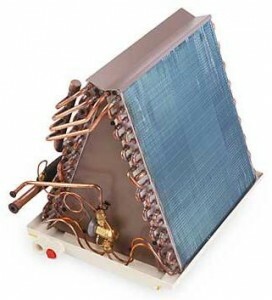 You can find radiators, boilers, heat pumps, fireplaces and furnaces. 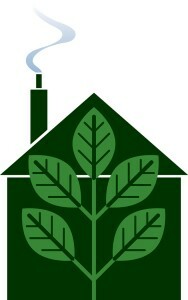 You just need to choose the right one for your home. 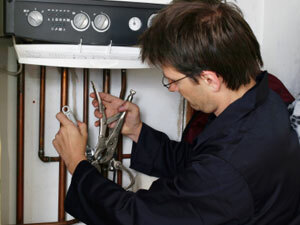 What are the costs involved with repairs? 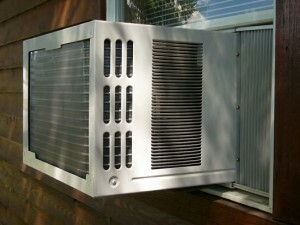 We cannot say for sure how much it will cost you to repair your air conditioner. 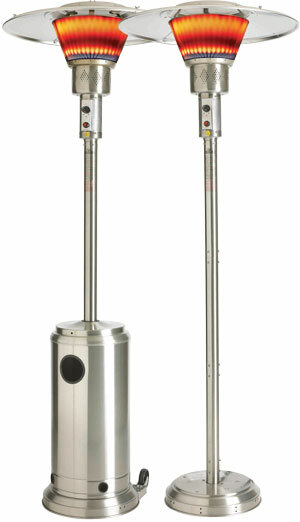 It really depends on the type of unit and the type of the damage. 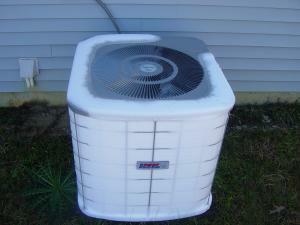 Why does an air conditioning unit freezes up?